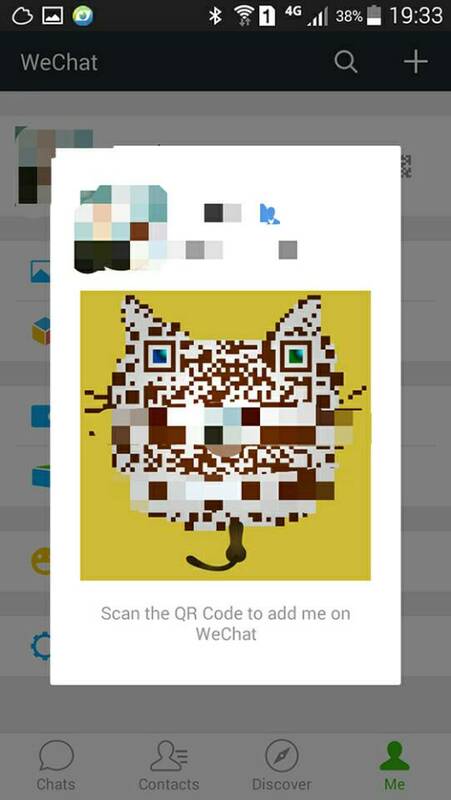 In today’s WeChat Essential tip we are going to cover a variety of things about QR codes or as they are known in China 二维码 (er wei ma). 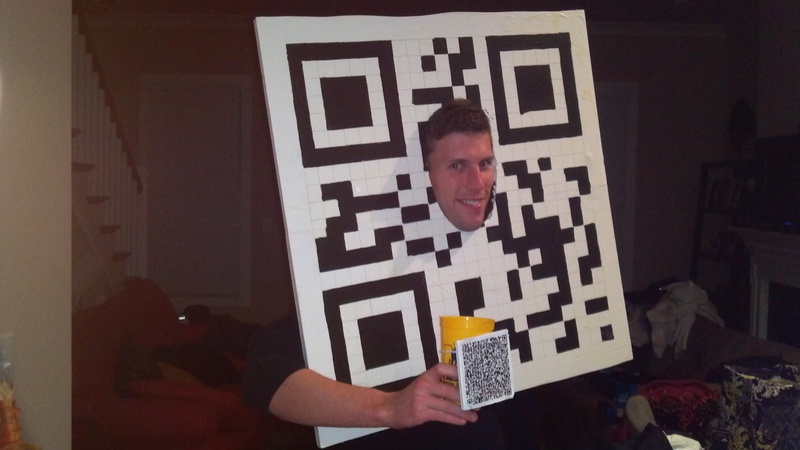 While perceived as a bit of an oddity or even out of date in many Western countries, QR codes are everywhere in China with WeChat driving the trend most. 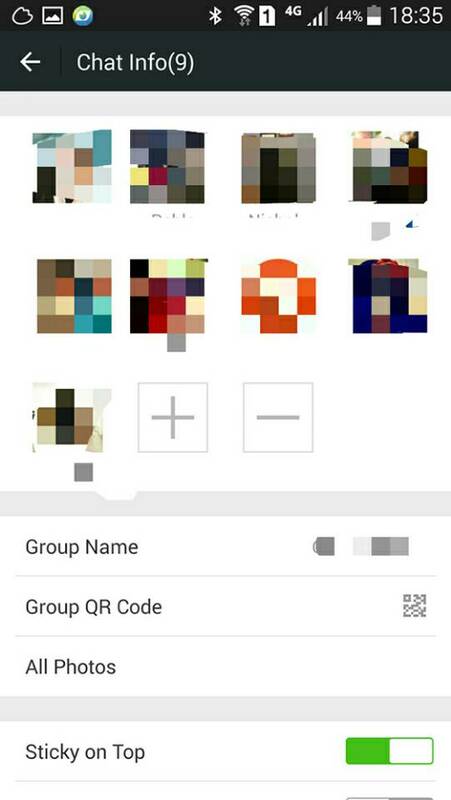 We’ve all scanned a WeChat QR code when adding someone to our contacts no doubt but that’s just the tip of the iceberg when it comes to what’s possible. 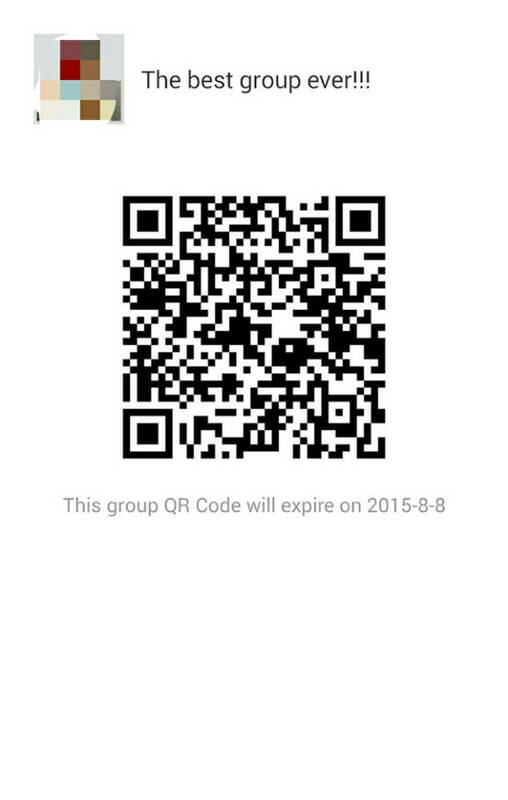 You have a personal QR code for your account on WeChat. 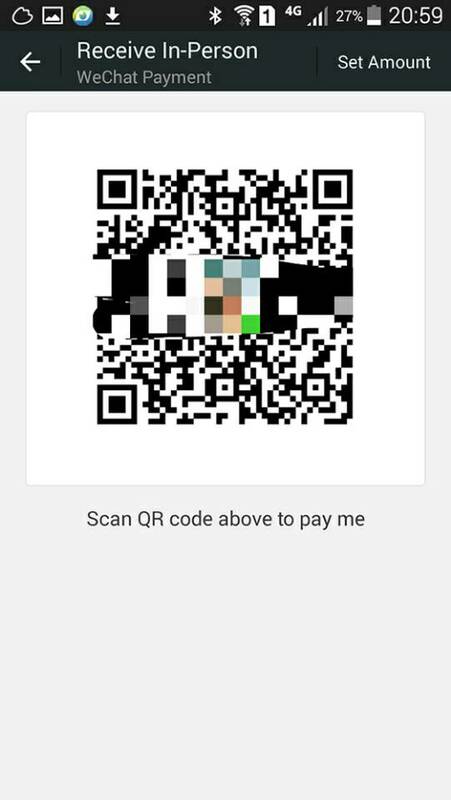 To find it go to Me and then tap the little QR code icon in the top left. 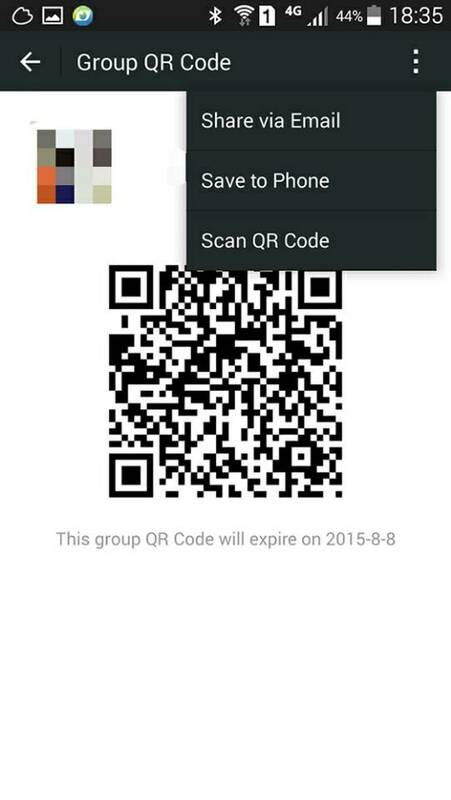 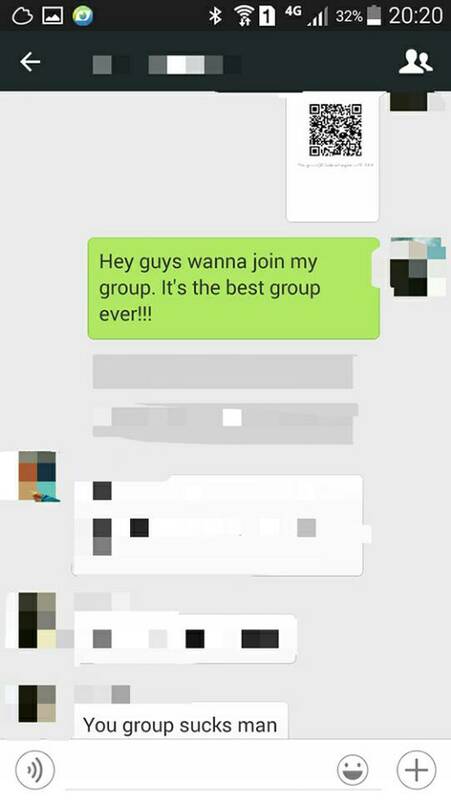 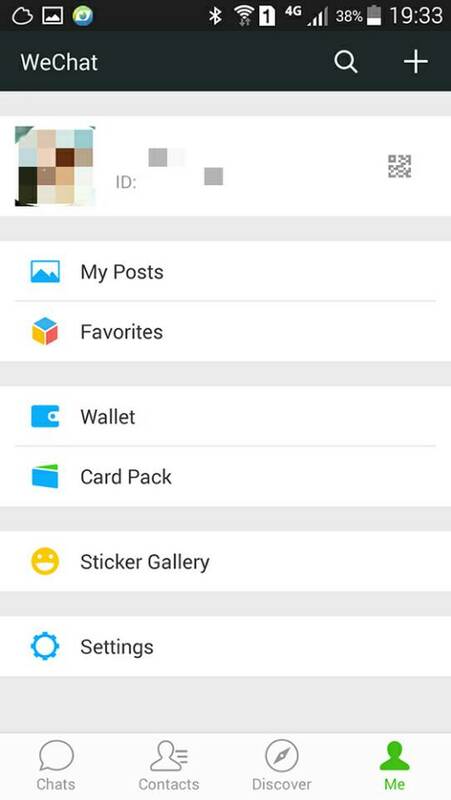 You use this of course to share your WeChat contact info with others. 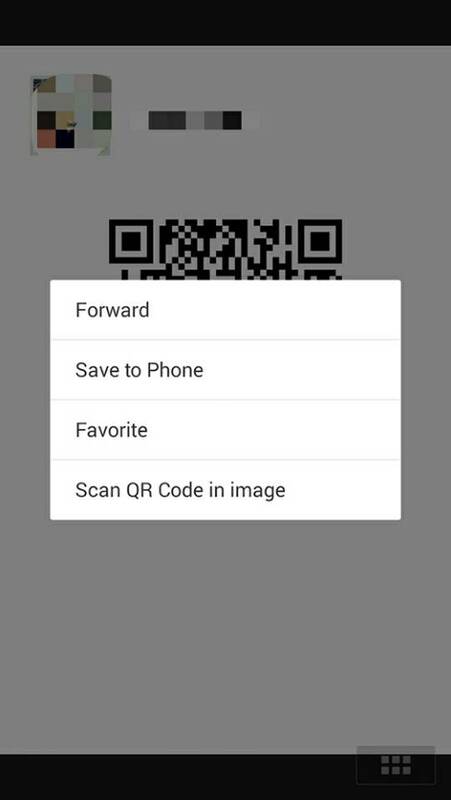 To scan a QR code in-bedded in a picture that’s been sent you to in WeChat all you need do is hold down on the picture and wait for the options to pop up. 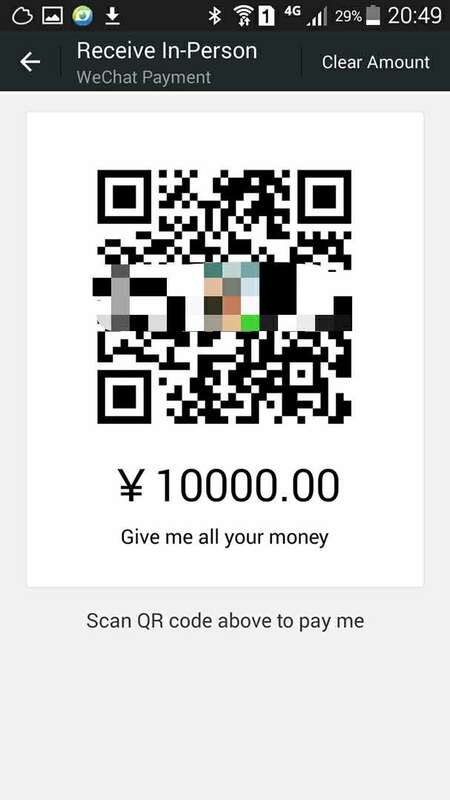 This method is actually a great way for small businesses to take cashless payments in China. 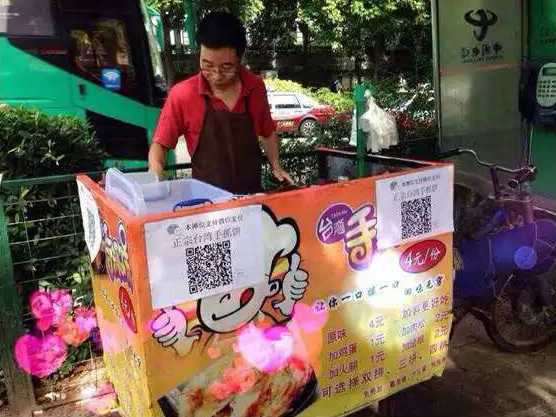 As you can see from the photo below, this method is perfect for a small street vendor selling products at set prices. 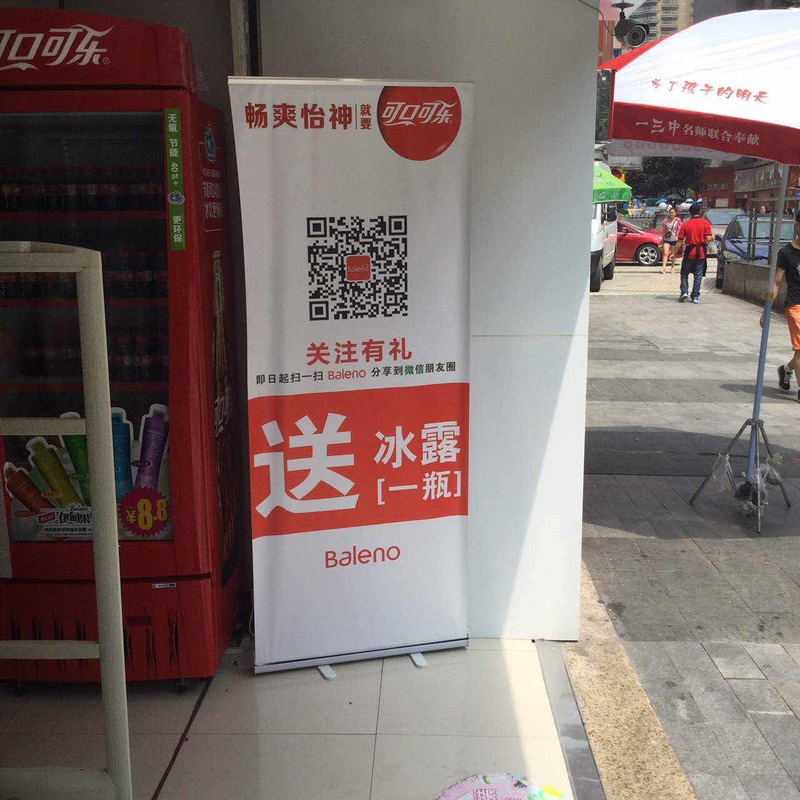 Across advertisements in China now it’s not uncommon to see QR codes take center stage in billboards or bus stops. 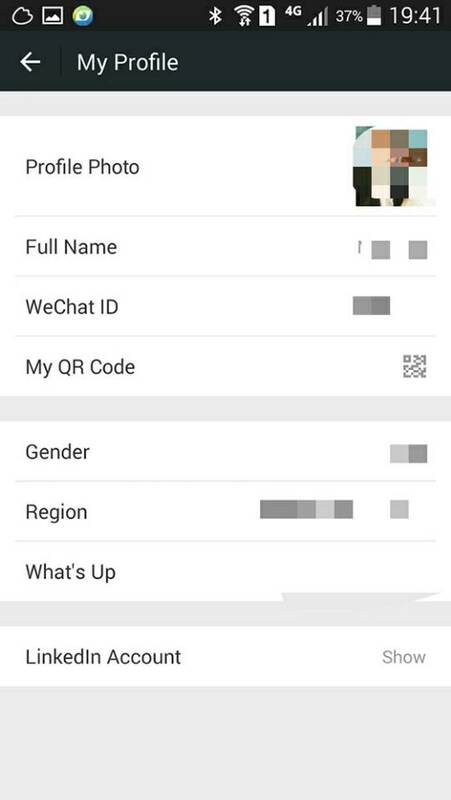 It’s no coincidence that when you register a WeChat official account. 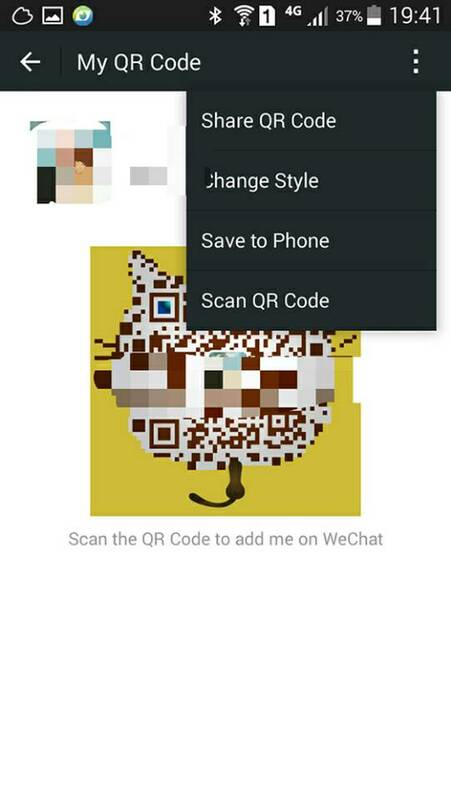 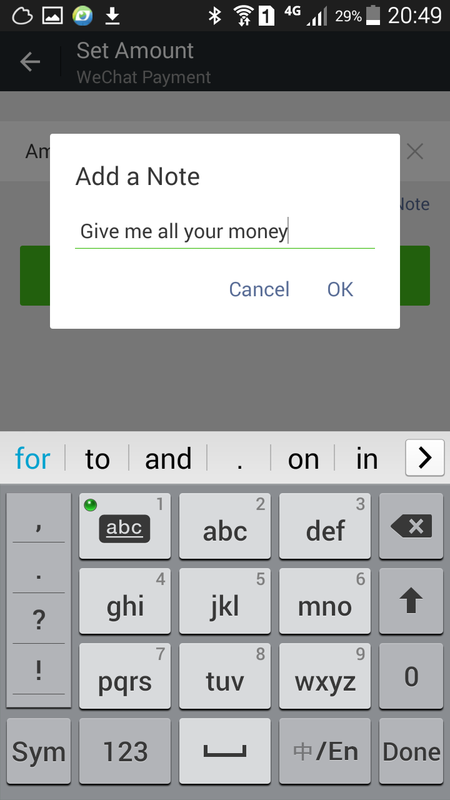 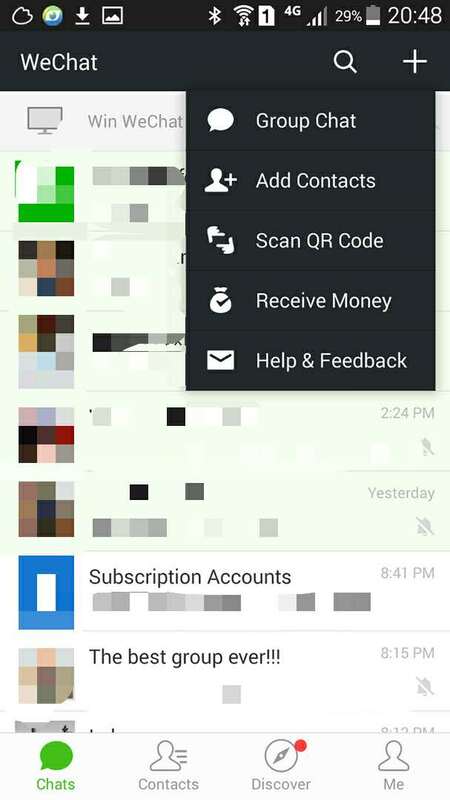 The first place you will likely need to go in the WeChat management system is to account settings where your account’s QR takes prominent place and is available to download in several sizes. 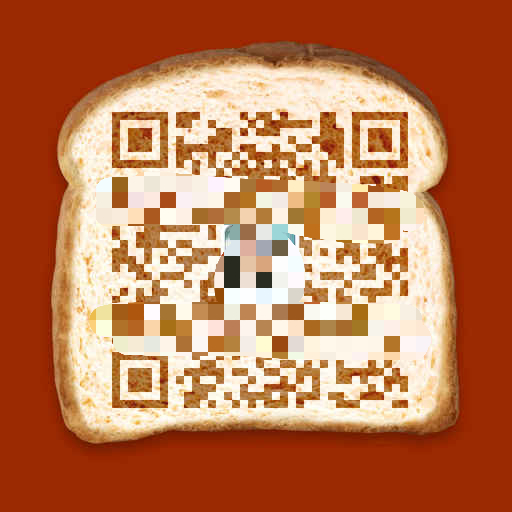 To get some idea of the future for QR codes in connecting the online and offline worlds, take a look at this short video from an Israeli startup Visualead based in Shanghai. 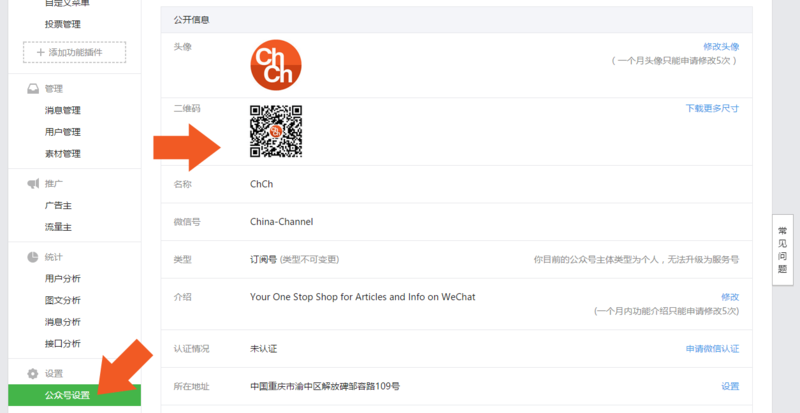 Join us tomorrow for our next article in the WeChat Essential Tips series where we will be giving away more free info on WeChat. 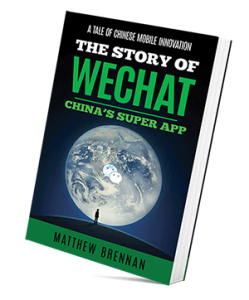 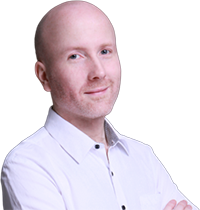 You will be able to show off to your Chinese colleagues and friends using your new expert knowledge of how to use the number 1 app in China. 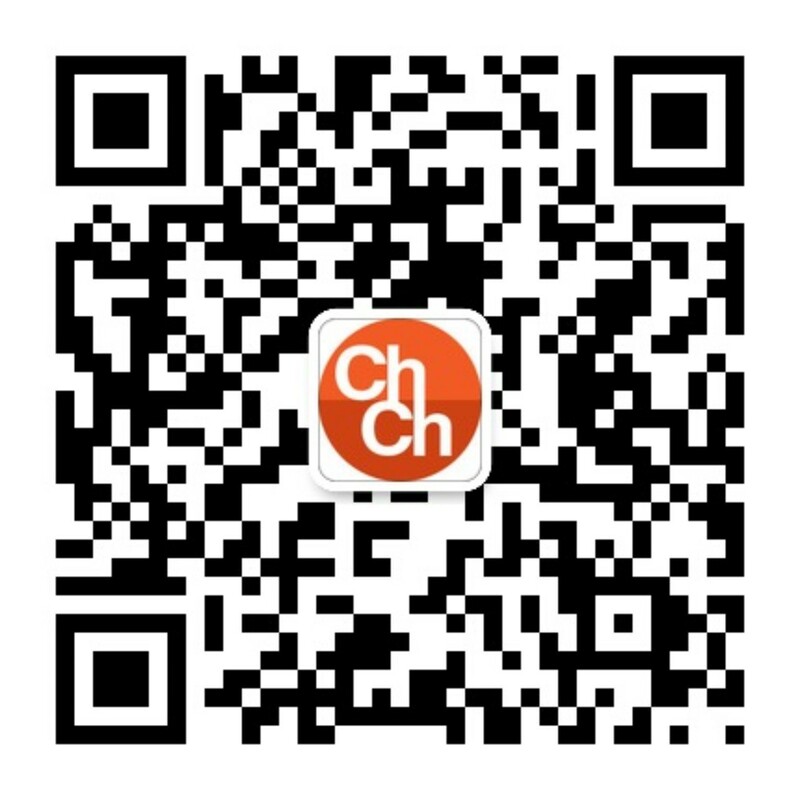 Follow us on WeChat by scanning the QR code to follow our official account. 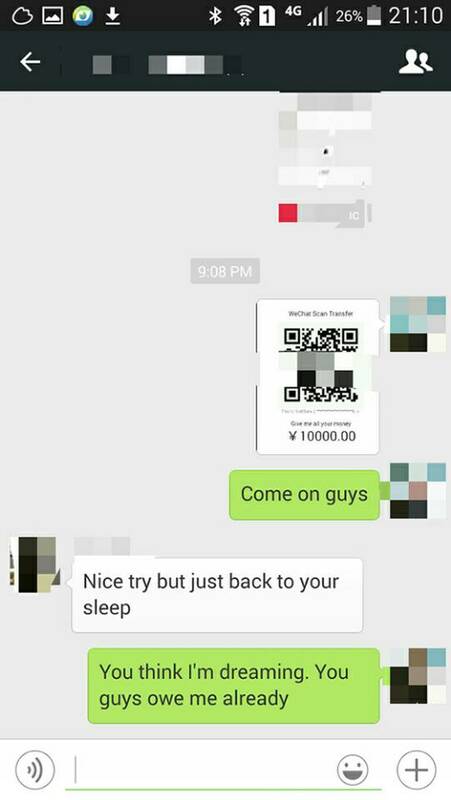 China Channel has no association with Visualead, we just think their products are cool.